Leah lives sparely, in a small flat and works in the local library. She volunteers in a care home once a week, but still has too much time to fill. So, she has started talking to someone on a dating website called Julian. She clearly is trying to forget a traumatic event in her past, something perhaps she is ashamed of. Possibly something that may be to do with the short description of a car accident in the first chapter. Something nothing her work colleagues know about. And then she receives a ‘Happy Anniversary’ card. Someone somewhere knows who she is and what she’s done. Her past is catching up with her. Slowly as the book progresses, her carefully constructed life starts to disintegrate. As well as the card, she starts to receive disturbing emails from someone called ‘reapwhatyousow’. Her colleagues at work start to mistrust her and become less friendly, but she can’t work out why. 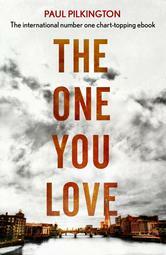 She starts to mistrust Julian, the man she met via the dating website. Could he be behind this? And it seems she only has one friend left, Ben, who appears to believe her story. Interspersed chapters go back to her teenage years, shortly after her family had moved to Derby and she started at a new school. 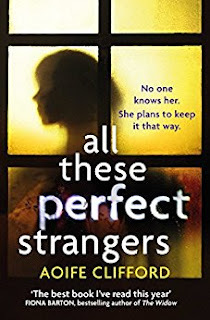 We gradually find out who she makes new friends with, including her best friend Imogen, Corey, and Adam, a troubled lad who intensely dislikes their teacher, Miss Hollis. 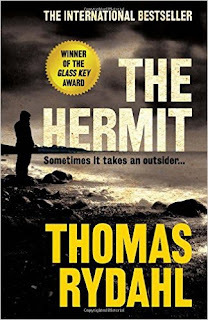 This book has all the elements of a good page turner, with a slow build up of tension, a main character is someone to whom the reader is sympathetic. But there is enough doubt laid that at the same time we wonder what she really did and if she really does deserve some kind of punishment for something that happened in the past. Leah certainly seems to carry a heavy guilt about something. The slow destruction of a safe and reasonable life is believable, and there is a tense climax at the end, where she finally finds out who is behind the disintegration of her carefully constructed life. I enjoyed this book and look forward to the next one! The briefest glimpse of the rather eye-catching cover on the front of Doug Johnstone’s latest novel lets you know that you are in for another corking treat. 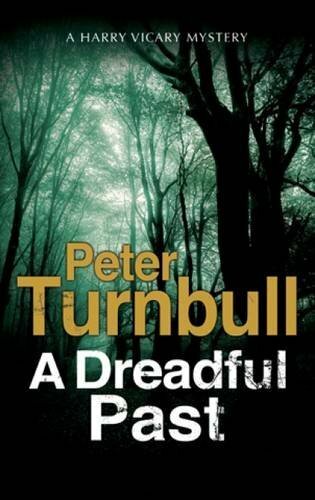 Following what seems to have become the trademark Johnstone style, the story opens with a stressful situation and rapidly goes downhill from there. The ensuing roller-coaster journey that you are taken on leaves you feeling somewhat dishevelled when you are finally spat out the other end. 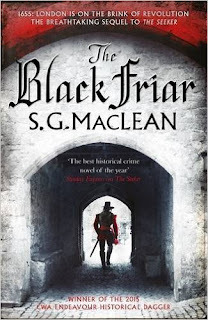 At times the flow of the writing in this book has an almost lacklustre feel to it that I initially found to be rather disappointing, as it wasn’t the high-octane stuff that I was expecting. However, upon reflection, the main character’s own frustration at the situation is cleverly mirrored in the way these parts of the book are written; such that the reader feels as impatient as the protagonist at the way things are turning out. 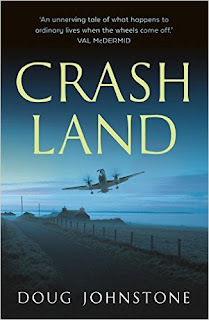 As its title suggests, this book is about a plane crash. In fact, it starts with the plane crash and the infuriating, machismo-driven, fight that causes it is maddening. 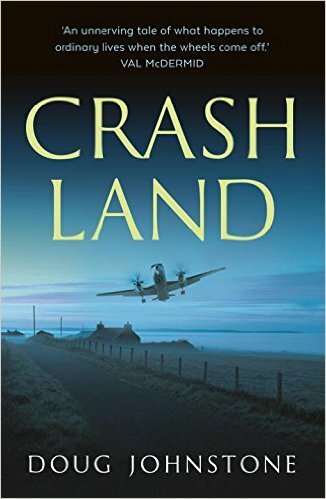 You feel helpless to stop the plane from crashing and are forced to live the experience, in a dream-like slow motion, with Finn – who just wants to get home, from Orkney, for Christmas and could really do without the hassle. Unlike nearly everyone else on the plane, he survives the impact but when the beautiful woman he has been defending grabs her bag and leaves the crash site you get the sinking feeling that this isn’t going to end well. And you will be right about that. Johnstone’s books never fail to disappoint. 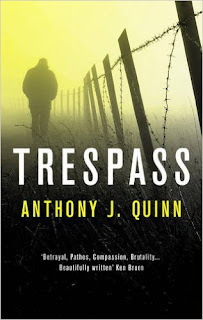 He has this uncanny knack of making the reader feel helpless, along with the main character, and leaves you watching in dismay as the unfolding events just make matters worse and worse. If you like a cracking good story that you know will definitely not have a warm and fuzzy “Happy Ever After” ending, then CRASH LAND is just the book for you! Welcome to the latest entry in my irregular feature: US cozy review. My latest Cozy reads range from old to new(ish), with publication dates from 1991 to 2013! I bought this in 1996 from Uncle Edgars when I went to my first Bouchercon which was in Minneapolis-Saint Paul. A mere twenty years later I got round to reading it. Set in the small town of Jesus Creek in Tennessee, this introductory novel revolves around the Inn and the temporary Innkeeper Kate Yancy. 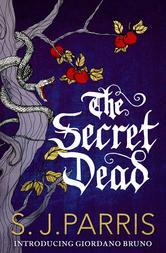 A young heiress has disappeared from the Inn and her family have hired a psychic, who comes to stay at the Inn. The press are there too and an announcement that the psychic knows where the girl is, doesn't bode well for the psychic. The mystery aspect is fine but it it is Kate's wry humour and the unusual inhabitants of Jesus Creek which are the stars. 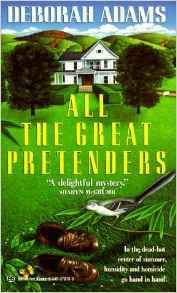 Once I got into it, I really enjoyed All the Great Pretenders. The next book, All the Great Winters, revolves around the library and a library volunteer - so right up my street. If you can't get hold of print copies then the ebooks are currently very good value. Whereas All the Great Pretenders was pre-internet and almost pre-personal computers, soap star Alexis Peterson has a mobile phone which she thinks can get the internet but she would rather rely on the teenage son of a friend for help. Alexis is one of the main stars of daytime soap opera The Yearning Tide however her new boss Marcy bears a grudge against her and is trying to down-size Alexis's role and is withholding scripts and suchlike. So when Marcy is killed, and Alexis finds the body, Alexis becomes the prime suspect. So naturally Alexis tries to find the real killer, putting herself in danger and annoying the cops enormously. I bought this in August and read it in October which is probably a record for me to turn around a book that quickly after buying! Gluten for Punishment is the first in a short series of three, set in Oiltop, Kansas. Toni Holmes has returned home to Oiltop where she has inherited her mother's large house and she opens up a gluten-free bakery in a town surrounded by wheat fields. The official opening of the store is marred by heckling from a wheat farmer and soon after the heckler's dead body is found outside the store. Toni has motive and opportunity and is soon a 'person of interest'. She does some sleuthing, assisted by her eccentric family and friends. This is a solid introduction to the series and I already own the other two books. I did get a bit lost with her extensive family of siblings and who was who. Though sworn off men, there are two gorgeous men vying for her attention, so it'll be interesting to see who she chooses, if either. 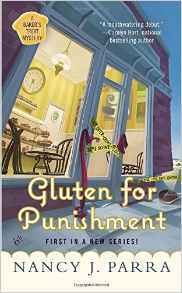 Gluten-intolerance runs in my mother's side of the family so I was particularly interested to read a cozy revolving around a gluten-free bakery and I did learn a few things. There are some recipes in the back, if you like to bake. NB. There is one quite violent scene towards the end. BBC Four will begin showing Modus based on Anne Holt's Vik and Stubo series on 26 November at 9pm. The DVD is released 19 December. BBC Four have officially announced that MODUS will be shown at 9pm on Saturday nights from 26th November 2016. The chilling Scandi crime drama fills the popular THE BRIDGE spot, and comes from the same director, Lisa Siwe. 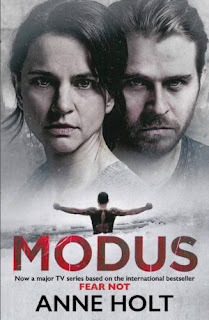 MODUS was the most successful Scandinavian TV series on Sweden’s TV4 in 25 years, with an audience of 1.2 millions. Adapted from Anne Holt’s bestselling novel FEAR NOT, it follows psychologist Johanne Vik as she investigates a number of disturbing deaths during a snowy Swedish Christmas. Maxine's review: This is an excellent book - in a couple of the previous novels in this series, the author has left things hanging in the air a bit at the end. This is not the case here. FEAR NOT is a fully rounded novel that addresses the terrorist and fanatical elements that plague our contemporary society, but elects to do so in an intelligent and engaging manner rather than by indulging in melodramatics. Having said this, the book is certainly not a dull lecture; to the contrary it provides plenty of conundrums that do eventually turn out to have plausible solutions. I thoroughly enjoyed this novel, not least for its contemporary relevance in terms of its treatment of hate-inspired crimes, and very much look forward to the author's next. The translation into a naturalistic style is very good. Lynn's review: FEAR NOT is my idea of classic Scandinavian crime-fiction, rooted in social observation, and I loved it. 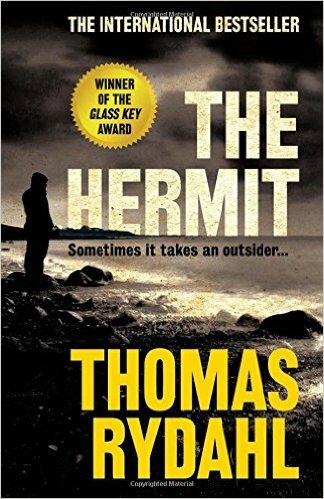 As Holt said in a Guardian interview concerning Scandinavian crime fiction: "We don't write whodunnit books, but why did it happen [books]". With a pair of investigators who live lives aside from crime-busting; a solid, well-constructed mix of plot, mystery, character and coincidence that drives the whole thing along; a dark edge and of course - blood on the snow - we have the perfect Scandinavian crime story. In FEAR NOT Holt examines a threat greater than that of individual crime - the workings of organised hate-crime based on politico-religious beliefs. Anne Holt's background gives her a prime footing for writing such crime fiction: working for the Oslo Police, founding her own law firm, and serving as Minister for Justice between 1996-97. In another interview shortly after the shocking killings committed by Anders Behring Breivik in Norway, Holt referred to her book FEAR NOT as a book, although written two years before the Oslo bombing and the Utoya killings, in which she tried to explore "exactly the same issue as we now have to face, the line or the connection between spoken hatred and physical hatred. I really tried in that book to point to the fact that freedom of speech is also a question about responsibility for what we say and how we act". FEAR NOT is a "what if" book that highlights the possibility of organised hate-crime, provides discussion of how such a thing can arise, and paints a picture of its effects and consequences with detail and humanity. 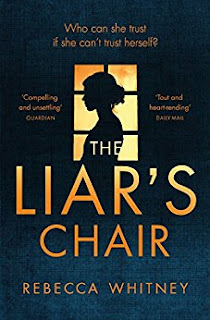 It has an excellent English translation by experienced translator Marlaine Delargy, and if you are looking for comparisons, I would happily place it alongside books by Mankell, Marklund, Fossum, and Indridason as top Scandinavian crime-reads. 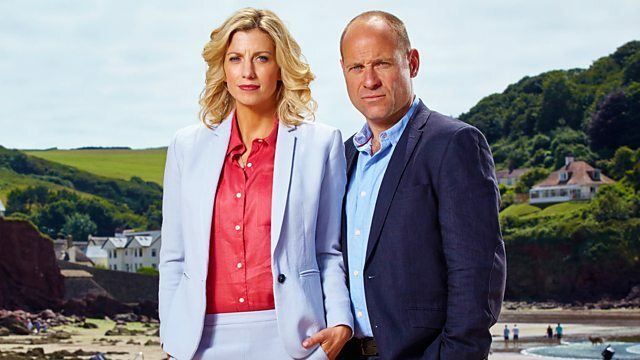 The Coroner starring Claire Goose returns to BBC One next Monday (21st) at 2.15pm with the first of ten episodes showing on consecutive weekdays. The Boxset DVD will be available on 12 December. 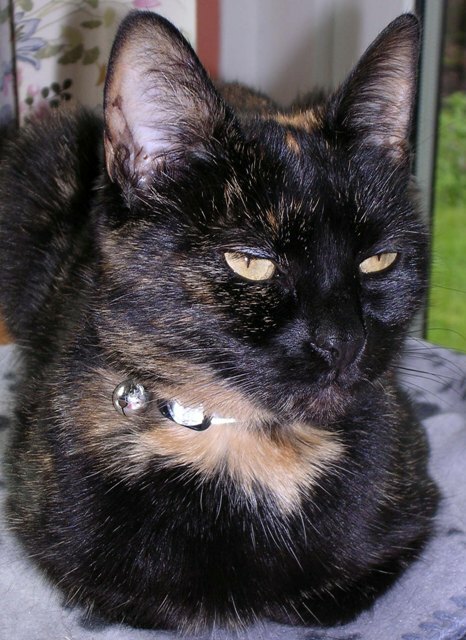 My beautiful but always rather serious looking Pip, aged 7 (in 2004). After several months of illness, she joins her sister Toffee (approx 18 months later). Noel Middleton recognises a vase in the window of a small antique shop in York. The vase had been broken by him and his mother glued it back together. It had belonged to his family and twenty years ago his parents and his blind sister had been murdered and the vase was amongst items stolen at the time. Middleton reports the facts to the police. Detective Chief Inspector George Hennessey decides to re-open the cold case. Hennessey's team is led by Detective Sergeant Somerled Yellich and includes Reg Webster, Thompson Ventnor and Carmen Pharoah. The team begin to investigate who has owned the vase since the murder and burglary. Hennessey goes to see the DI who worked on the case, now retired – Frank Jenny. They also re-interview Mrs. Anne Graham who cleaned the Middleton house once a week. As the police team gather the evidence, it is apparent that this is not an isolated incident, but one of several and that four people were involved. The identity of two of the murderers comes as a complete surprise, but after all this time can they get the evidence to convict? This is the twenty-fourth book in the “Hennessey and Yellich” series. 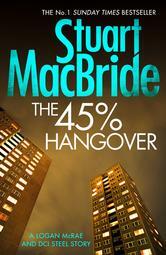 The author has also written five books in a separate “Harry Vicary” series. 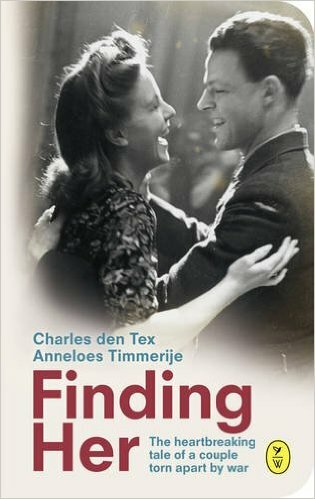 I've not read anything by this author before, the style is unusual and it's difficult to place what year it is supposed to be. From the style I thought at first it was either pre-Second World War or early 1950s. However CCTV cameras are in evidence, so it must be fairly recent. Once you get used to the “dear reader” style it is an easy rewarding read. I would definitely recommend. London, 1885. A woman’s body is discovered on Edgware Road; ten miles away, her head is dredged from the dark, muddy waters of the Thames. Famed detective William Pinkerton had one lead to the notorious thief Edward Shade, and now that lead is unfortunately dead. 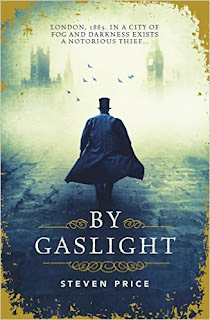 Determined to drag Shade out of the shadows, Pinkerton descends into the seedy underworld of Victorian London, with its gas-lit streets, opium dens, sewers and séance halls, its underworld of spies, blackmailers, cultists, petty thieves and pitiless murderers. Epic in scope, brilliantly conceived and vividly atmospheric, "By Gaslight" is a riveting literary historical crime thriller portrait of two men on the brink. Shrouded in secrets, betrayals and deceptions, this is the story of the most unlikely of bonds: between William Pinkerton, the greatest detective of his age, and Adam Foole, the one man who may hold the key to finding Edward Shade. The identity of the woman found in various body parts in the Thames is thought to be Charlotte Reckitt and she was a lover of Edward Shade a man that Pinkerton has been hunting for many years since his father Allan Pinkerton used him as an agent in his secret service during the American Civil War. The book alternates between the back story of the various members of the Pinkerton family and the founding of their detective agency in Chicago in the 1850s by Allan Pinkeron, who was originally born in Glasgow. It details his work during the Civil War and his recruiting of Edward Shade whom he is very close to, almost as a son. The story also alternates with the back story of Adam Foole and his confederates. The many adventures recounted over the 750 pages of this book made the time taken to read it seem very short. The research the author must have done is highly impressive as the book is incredibly atmospheric and the details of each scene are so exact that it is wonderfully evocative of the mid-nineteenth century. The description of the thick London smog is absolutely amazing. It brought back to me memories of being a very small child in such weather conditions and the difficulty of seeing beyond a few feet in front of me as I was walked along the streets by a parent and being told to keep my scarf over my mouth and nose to avoid breathing in the sooty fog. There are scenes, vividly described in the London sewers which are also very harrowing. The book is very long but I was totally gripped as I was led by this very talented author back and forth over the history of the very richly drawn characters whether in London, Capetown or Chicago. If I had a criticism it was just that there perhaps should have been a glossary of the different characters as I found it somewhat confusing initially until I was completely immersed in the story. 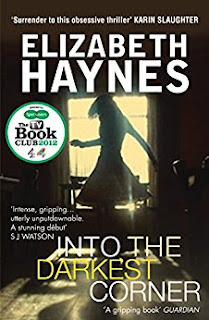 This Canadian author's earlier book Into The Darkness, was short-listed for 2012 BC Fiction Prize. He lives and works at the University Of Victoria, Canada, where he teaches poetry and fiction. I look forward to reading further books from this very talented writer. I thought this was the one of the most atmospheric historical mystery books that I have read in years and I'm sure that this will be one of my best reads of 2016. Strongly recommended. Margo Lewis is a Classics and English teacher at a small private school and also writes an agony column for the local newspaper. 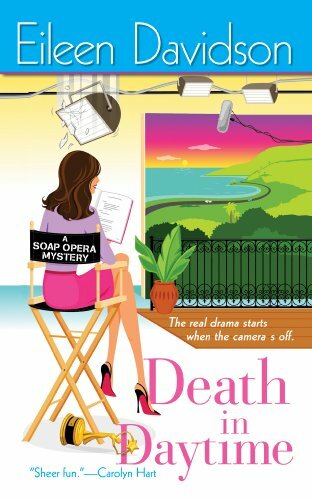 Her life is in turmoil since her husband of three years has left her to live with his boss and now he wants a divorce. 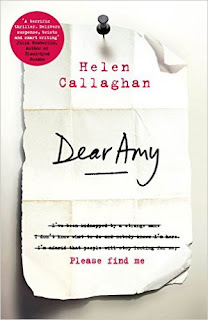 Katie Browne, a pupil at the school, leaves home after an argument with her step-father and disappears and then Margo starts to receives letters from a Bethan Avery asking Margo to help rescue her. 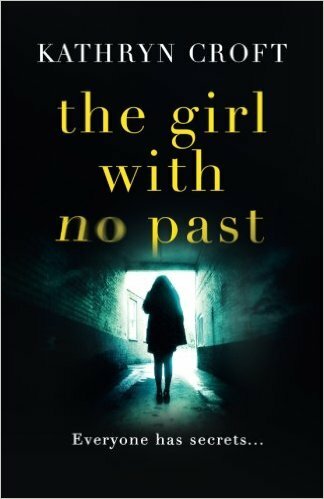 She claims to be held as a captive in a cellar by a man who she says will kill her. Margo takes the letters to the police and discovers that Bethan Avery is indeed a missing schoolgirl - but she went missing twenty years previously. Margo is contacted by Dr Martin Forrester, a criminologist who is assisting the police in their investigation into the letters and advises her that a link is being made between the disappearances of Katie and Bethan and that of several other young girls over the years, and asks for her help. Working with Martin brings Margo into the public eye and some unwelcome attention. 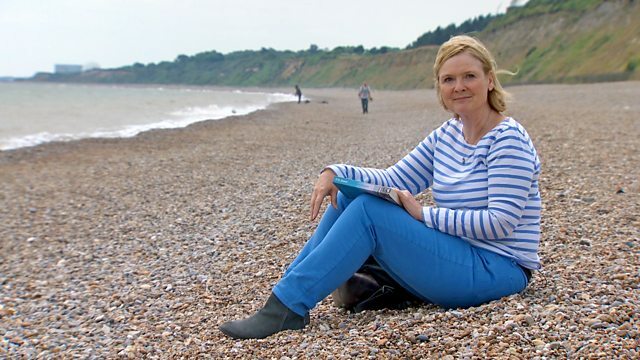 Margo has a chequered past having run away from home herself and has a history of depression and insomnia. 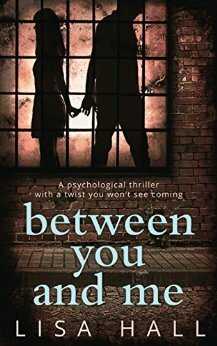 She finds her life spiralling out of control as the search for Bethan and Katie takes over her life and her paranoia increases - is she really being followed? Will she have to sell her house, that she has worked so hard for, to pay off her husband? Who can she trust when even her best friend, Lily, doesn't seem to believe her? This is a very assured first novel. The style and complexity of the story reminded me of Sophie Hannah, although without the complexity of that author's writing. A good entertaining read. Here's a snapshot of what I think is published for the first time in November 2016 (and is usually a UK date but occasionally will be a US or Australian date). November and future months (and years) can be found on the Future Releases page. If I've missed anything do please leave a comment.